Comparison: Shea Butter VS. Coca Butter – Hair Care cocoa butter – is it worth? There is this tendency in cosmetology to use vegetable oils more and more eagerly. Frequently, every day home care depends on taking advantage of active substances included into plant extracts. 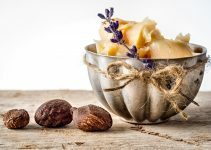 Today, we are going to take a closer look on two of the most popular plant butters used for hair and body care – Shea Butter and Coca Butter. What does make them different? Do they deserve to hold the title of Body Care Rivals? 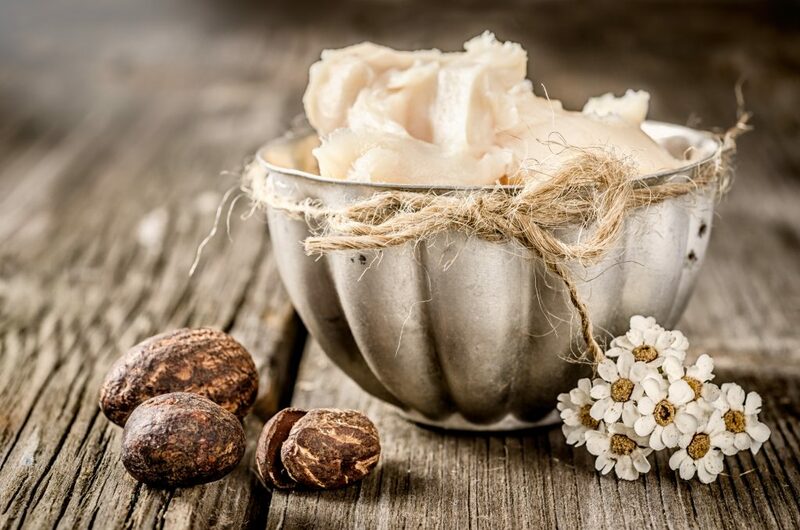 Produced due to cold pressing of the West African tree nuts, Shea Butter is rich in fatty acids and vitamins. This butter, used for hair and body care, is characterized by its precious conditioning and regenerating action. It hydrates and smooths skin perfectly. What is more, Shea Butter is good at taking a good care of distressed hair. Coming from South Africa, Coca Butter is cold pressed from nuts of coca tree. It contains plenty of natural antioxidants, vitamins and minerals (potassium, magnesium, calcium and iron) as well as unsaturated fatty acids. Thanks to such diverse composition, Coca Butter is good at hydrating and regenerating hair and skin. Moreover, Coca Butter Hair Mask works softening, toning, regenerating and protecting too. Are Shea Butter and Coca Butter similar? Certainly, they can be comparable. The first similarity is the content of almost identical fatty acids, which in turn are akin to the fatty acids present in human epidermis. This is the very reason why both butters are well-tolerated by skin. Furthermore, Shea Butter and Coca Butter provide marvellous hydration and lubrication action to hair. Additionally, they relieve irritations as well as soothe dehydrated skin and hair. What is the difference between Shea Butter and Coca Butter? 1. Shea Butter is evidently lighter than Coca Butter, although both Butters leave a sheer oily layer on skin. For that reason, it is suggested using them during the winter, when an additional protection from freezing wind and dry air is needed. 2. Coca Butter is harder in form which makes it definitely tougher to apply to hair. Gathering appropriate amount of the butter is troublesome especially when the substance brittles when we want to break off just a little piece of it from the bar. 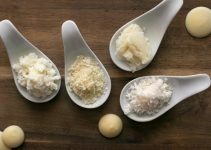 Shea Butter has similarly solid consistency, yet its application is easier, because it gets softer in contact with skin. 3. Coca Butter is a pale yellow fat of intensive aroma. Shea Butter instead, is definitely whiter and produces less intensive aroma.